Learn Portuguese Differently: How About Coffee and Chocolate? If you are an advanced Portuguese speaker, or feel that you have reached a plateau, you will greatly benefit from taking different courses in Portuguese. Here are a couple of delicious ideas to inspire you. 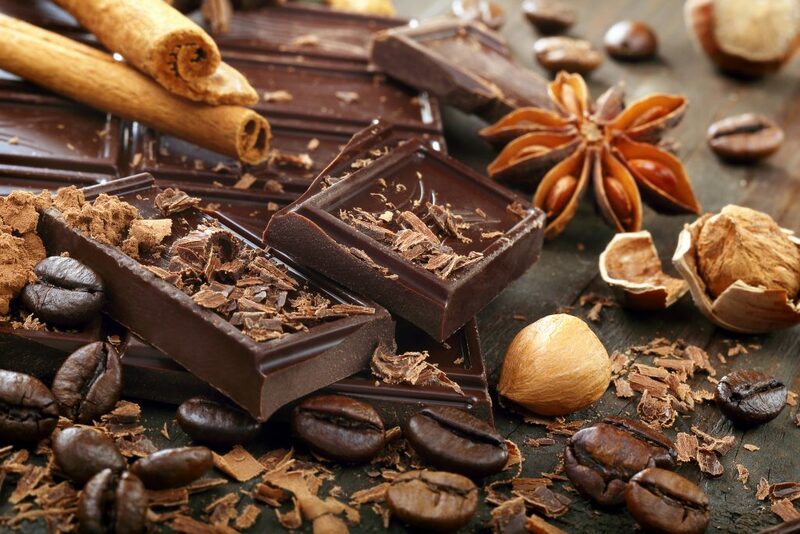 How about learning about coffee and chocolate to improve your Portuguese? I’d say that sounds like a lot of fun. 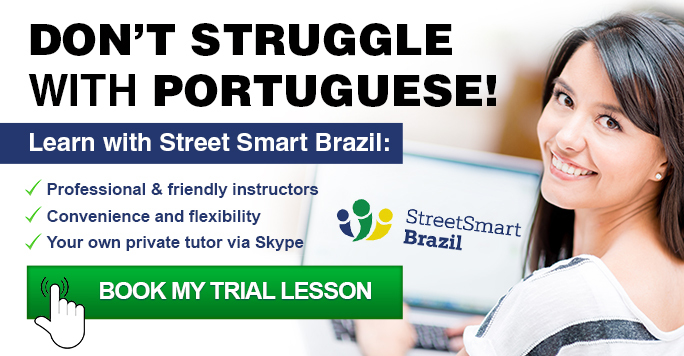 Especially if you are an advanced Portuguese speaker, or feel that you have reached a plateau, you will greatly benefit from taking different courses in Portuguese. Chocolate and coffee are just ideas. Now, if you’re a lover of chocolate and coffee and happen to reside in São Paulo, you’re in luck. Two world-reknowned gourmet brands, Italian coffee-maker Illy and Belgiun chocolatier Barry Callebaut, have set up academies in São Paulo for others to drool learn their respective trades. Read a little bit about both places below. Illy has 22 campuses across the world, with the first opening in Italy in 1999 and in Brazil a year later. The types of students that study at Illy are producers, professionals, and enthusiasts. They offer courses in both technical aspects and management. In São Paulo, there’s a 9-month program that’s free to coffee growers and Illy even agrees to buy at premium prices 10-30% of the yearly output of graduates. The Barry Callebaut company is the largest gourmet chocolate maker in the world. You may have never heard of them but it’s quite possible you ate their chocolate without knowing, as they don’t sell direct to the consumer. In 2013 they opened their first Chocolate Academy in South America, located in São Paulo. The school offers practical and theoretical courses for anyone from chocolatiers to caterers, though their prices, much like their products, are a bit rich.